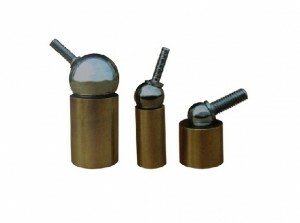 As we known, Neodymium magnets include Sintered Neodymium magnet & Bonded Neodymium magnet. 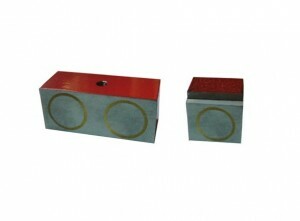 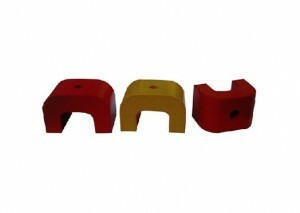 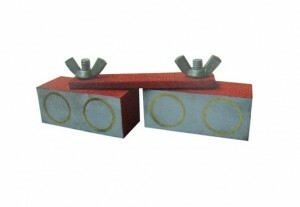 And we also can divided Sintered Neodymium magnet into HAST Neodymium Magnet & Ordinary Neodymium Magnet. 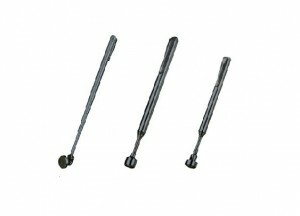 “HAST” stands for “highly Accelerated Temperature/Humidity Stress Test”. 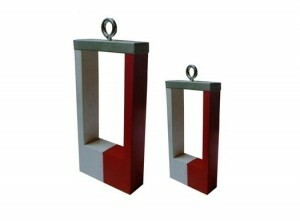 We usually do HAST like this, make the uncoated magnet under120 degree Celsius, 95% relatively humidity and 2.0atm for 7day, the loss of weight less than 3mg/cm2. 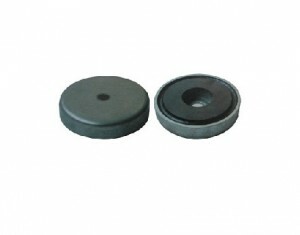 Generally speaking, we make HAST Neodymium magnet with customer different HAST requirements. 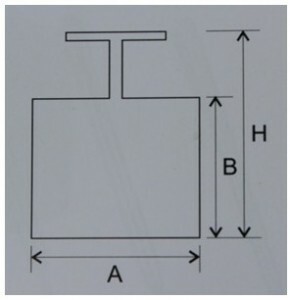 When exposes the magnet under different temperature, humidity, atmospheric condition, the magnet will be corrosive and lead to different proportional loss of weight. 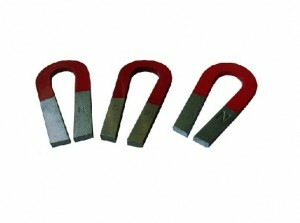 And because HAST Neodymium(NdFeB) Magnet with special rare earth elements, which have higher anticorrosion, after HAST, the value of loss of weight still keep lower at tough testing condition. 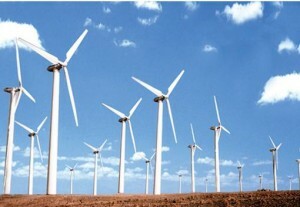 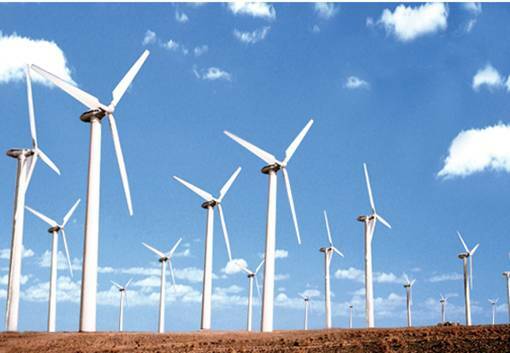 HAST Neodymium Magnet widely used in some special circumstance, such as Wind Turbine, it can qualitatively reflect the service life of the Wind Turbine. 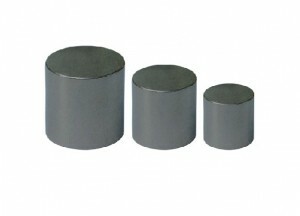 So, if you have any problem on HAST Neodymium Magnet, Please contact us!